Orange County Water Damage – There When You Need Us! Water causes maximum damage in 24-48 hours. Don’t let it ruin your home or business. 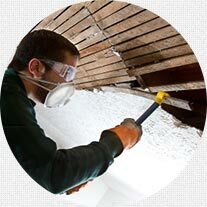 Water damage repair and cleanup is often a multi-step process involving several services. And since no two water emergencies are the same, action plans should be fully customized to each situation and building. 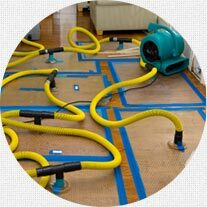 Water damage emergencies vary greatly. So do their costs. The size of the damaged area, the extent of the damage, the water quality, and your location all factor into the price tag you’ll face after restoration is complete. Experiencing water damage can be a traumatic event. Even the most prepared individuals can feel overwhelmed by the damage and its aftermath. Many people simply have no idea where to begin. Get HELP in 60 Minutes or Less! To reach an on-call technician. Ceilings sag from high water levels and excess humidity. Hydrodynamic loads can cause pressure damage. Soaked carpeting and upholstered furniture begin microbial growth right away. Hardwood floors buckle from the moisture. Sewage backup can lead to serious health problems. Drywall and gypsum board can swell, breaking at the seams. 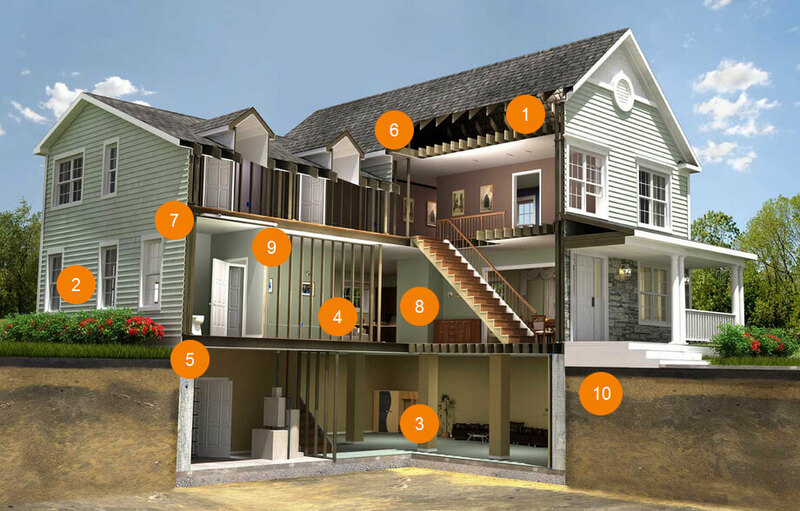 Walls and floors crack or collapse due to hydro-static loads. Foundations can weaken from embedded silt and soil. 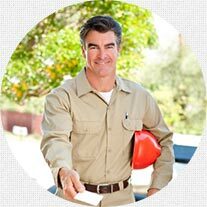 When you receive service from WaterDamageOrangeCounty.org, your provider will handle the insurance claims process for you. While you won’t have to deal with phone calls and paperwork, it’s important to understand what type of insurance offers the best protection, and how and when you should use it. 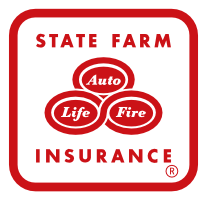 Homeowners Insurance – Most homeowners insurance policies do not cover water damage that results from a flood. Because this type of damage can be so catastrophic, insurance companies view flooding as too big a risk to cover. Many will, however, cover water damage that occurs during a thunderstorm – say, when a tree branch crashes through your window and rain pours inside your home. But, if improper home maintenance is to blame – a slow-leaking pipe or worn toilet gaskets – your insurance company may deny your claim.